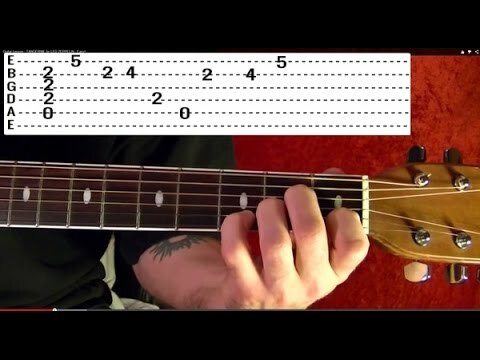 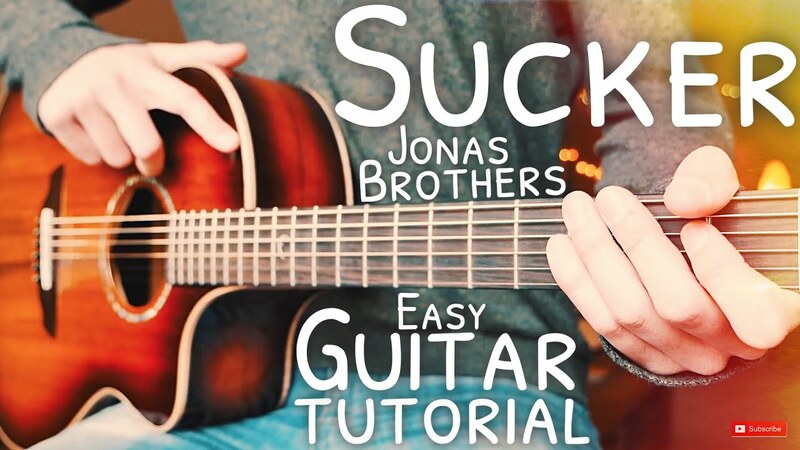 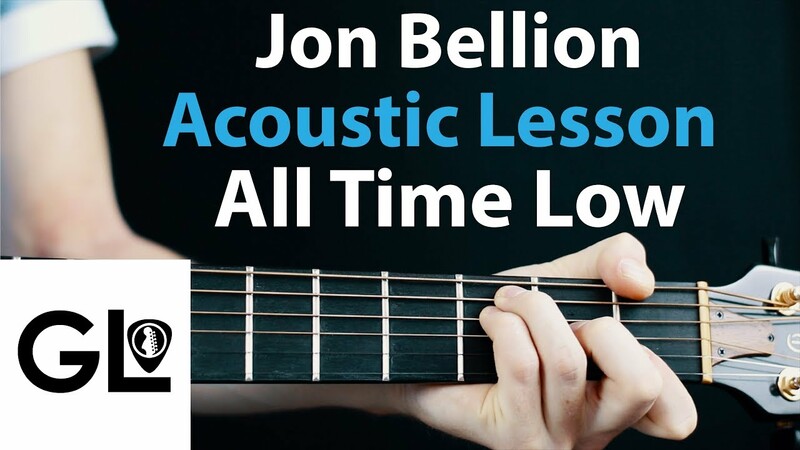 Chords Archives - Really Learn Guitar! 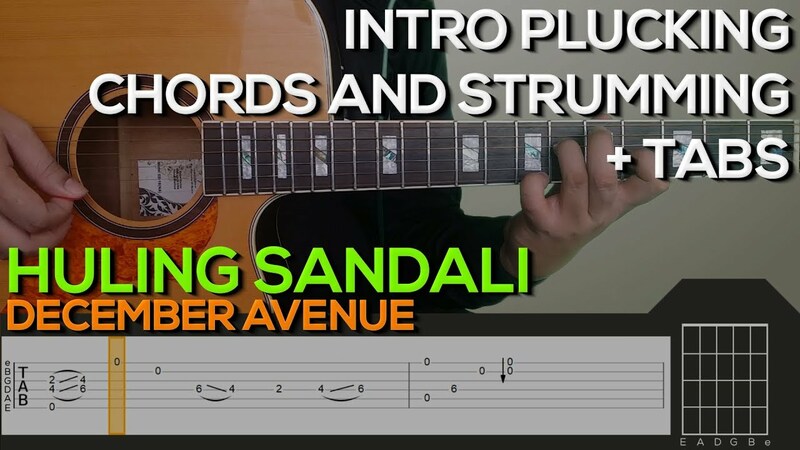 Learn Kalank title track on Guitar/Chords and lead. 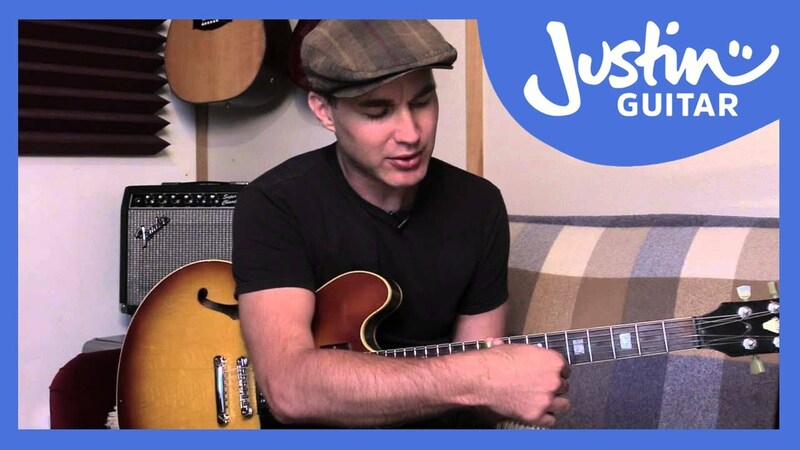 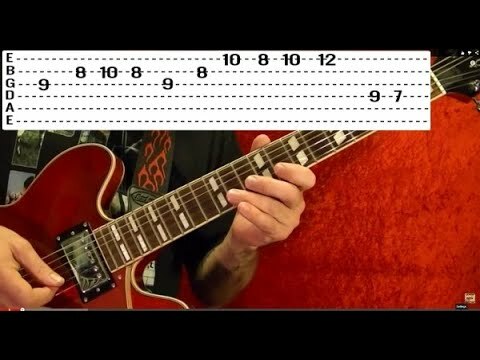 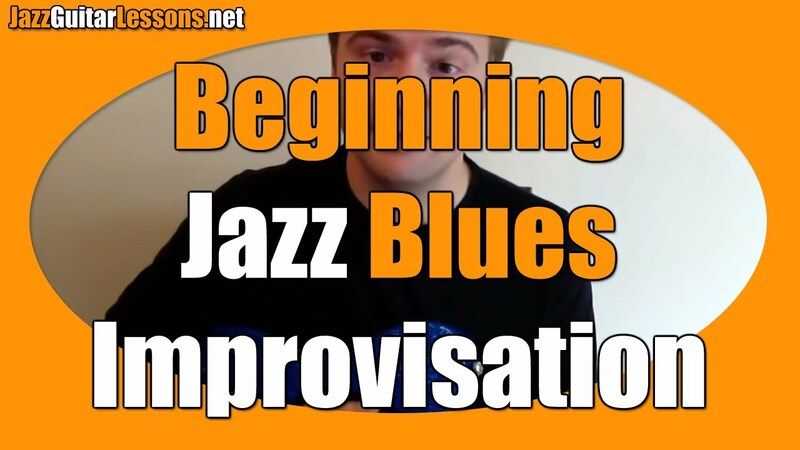 A video lesson for guitarists who want to learn which chords to play for authentic Blues. 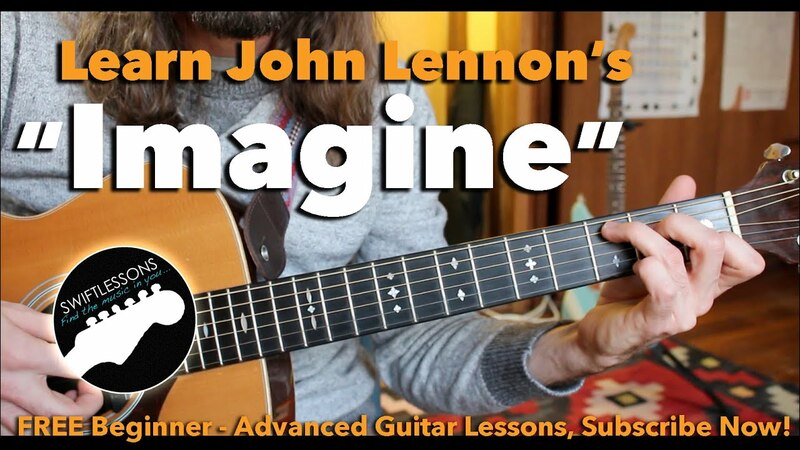 For more information about my teaching, and my long career in music, here’s my website: http://www.pfmusic.co. 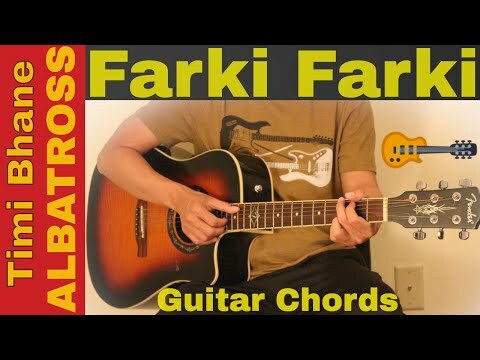 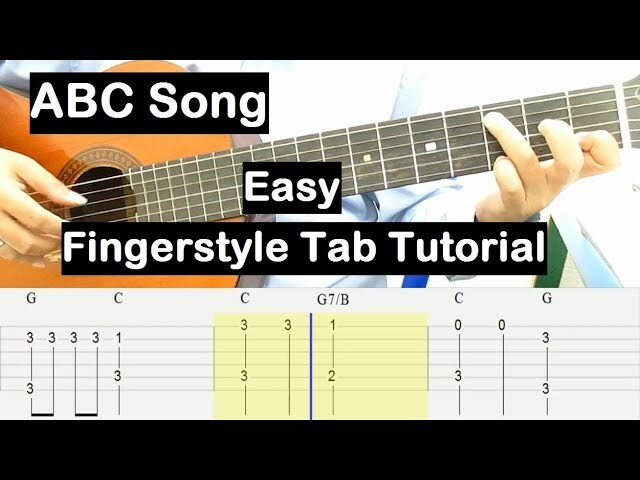 This video is a guitar chord lesson tutorial of nepali song “Budi” by 5:55 AKA Chirag Singh Khadka. 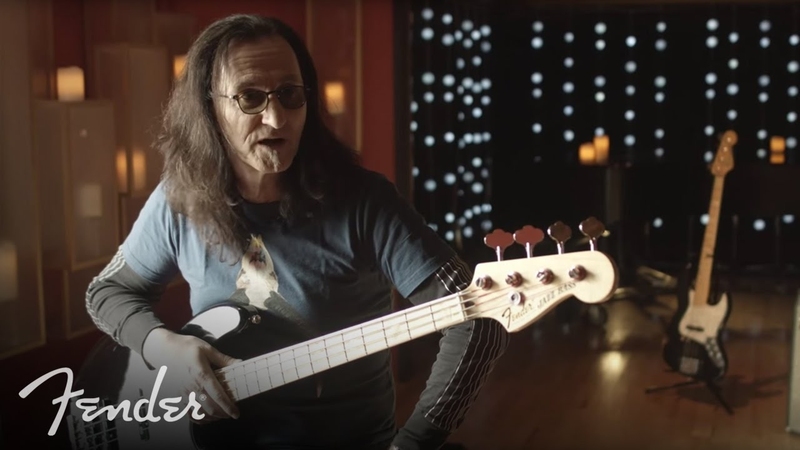 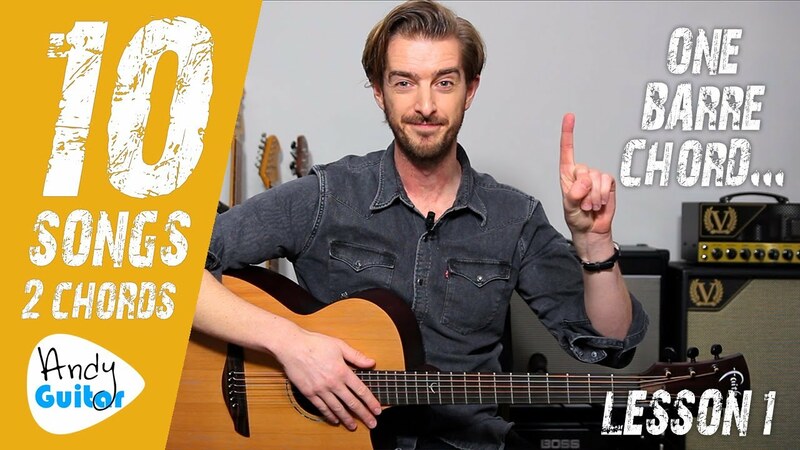 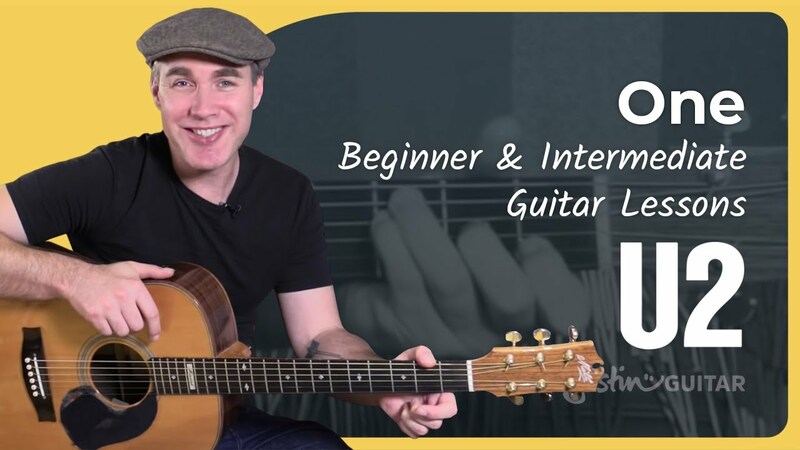 Find a perfect guitar course for you: https://goo.gl/ZJbDwX Visit us on Facebook: https://www.facebook.com/guitarzoom/ Learn more about Steve’s Courses: Online Guitar Lessons From Entry To Advance Level If you would like to be notified when Steve goes Live with Streaming Guitar Lessons, please text the word: Guitar to 43506 so you can be notified in advance. 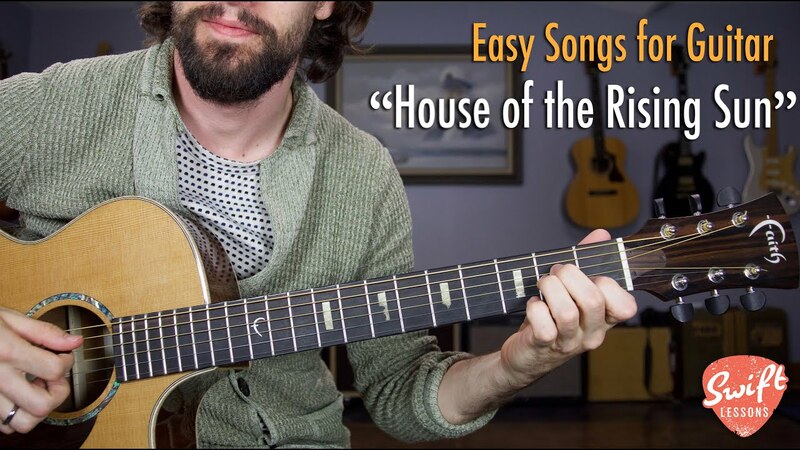 Let’s get behind some of the music theory of open guitar chord shapes and figure out how to turn them into moving patterns that can be rooted on different notes. 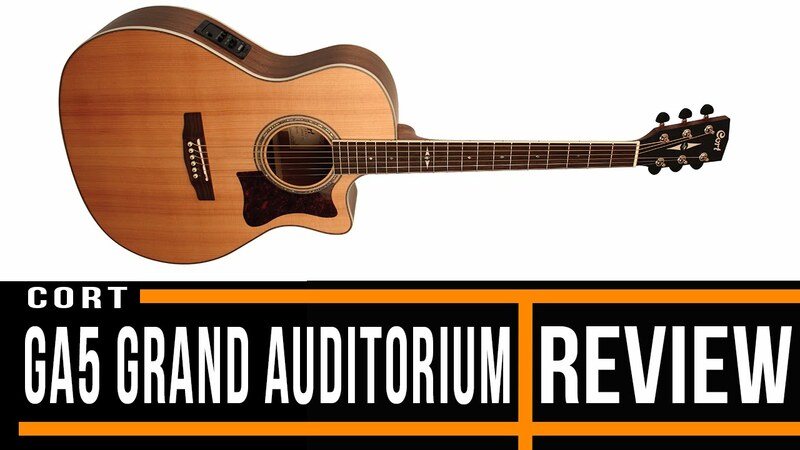 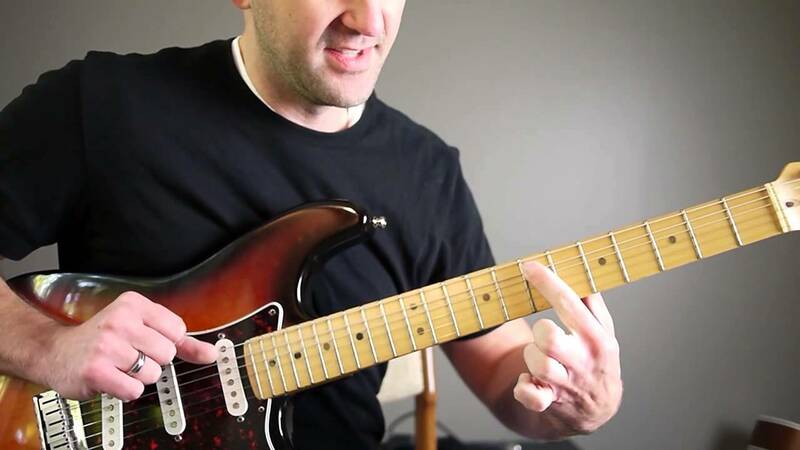 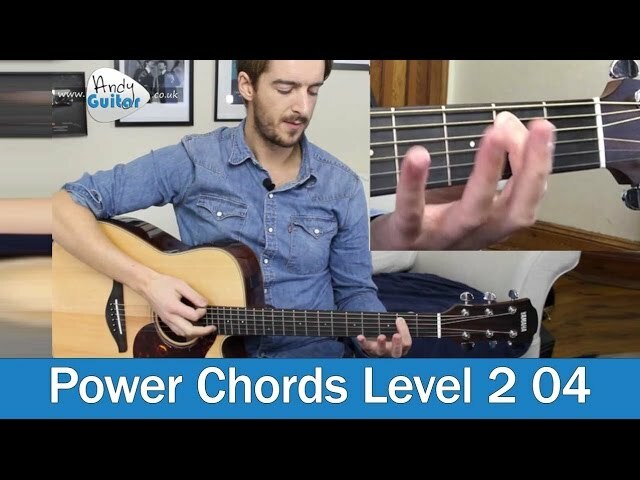 See a G major chord broken down into its different inversions and master the guitar fretboard!